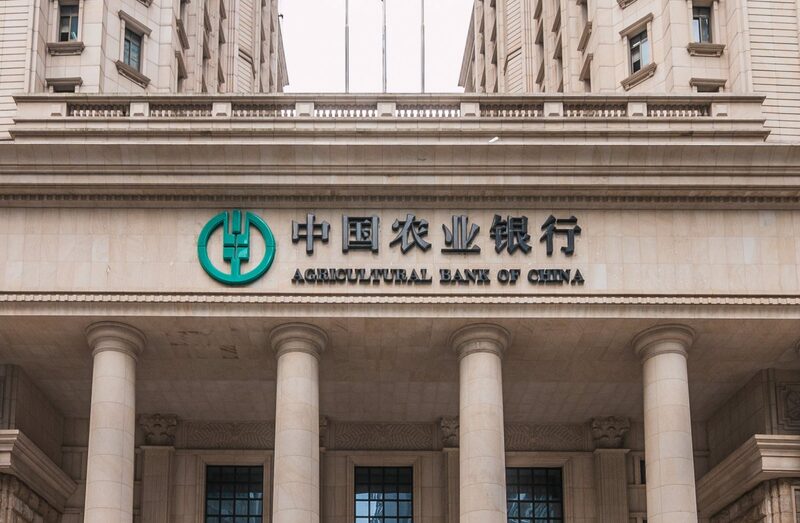 The Agricultural Bank of China (ABC), one of the world’s largest banks by total assets, has completed the issuance of a loan worth $300,000 using a blockchain system. The bank tested the technology for the first time in one of its branches in China’s Guizhou province, issuing a loan backed by a piece of agricultural land as collateral, a local news source reported on Tuesday. To facilitate the process, the ABC said the blockchain system is deployed across various node partners, including other commercial banks, the provincial branch of the People’s Bank of China and the local government’s Land and Resources Bureau. By having a distributed ledger to keep parties updated with data on borrowers and their collateral, the bank said the tamper-proof blockchain can streamline the manual process of loan approval and eliminate the problem of double spending – borrowers using the same piece of land as collateral to apply for loans from different banks. The blockchain application is part of the bank’s effort to bring wider access to loans for farmers and businesses that own agricultural land in rural China. Following the initial test, the ABC aims to further expand the application to issuing loans that are backed by other types of assets, such as real estate in the future. Listed in both mainland China and Hong Kong with total assets of $3 trillion as of December 2017, the ABC is one of the “Big Four” state-owned commercial banks in China and also the fourth largest bank in the world by total assets. The ABC’s annual filing published early this year shows the state-owned entity has also developed a decentralized network to issue small unsecured loans to agricultural e-commerce merchants via an automated process. Currently, out of the 26 publicly listed banks from China, 12 of them have already started working on blockchain technology.